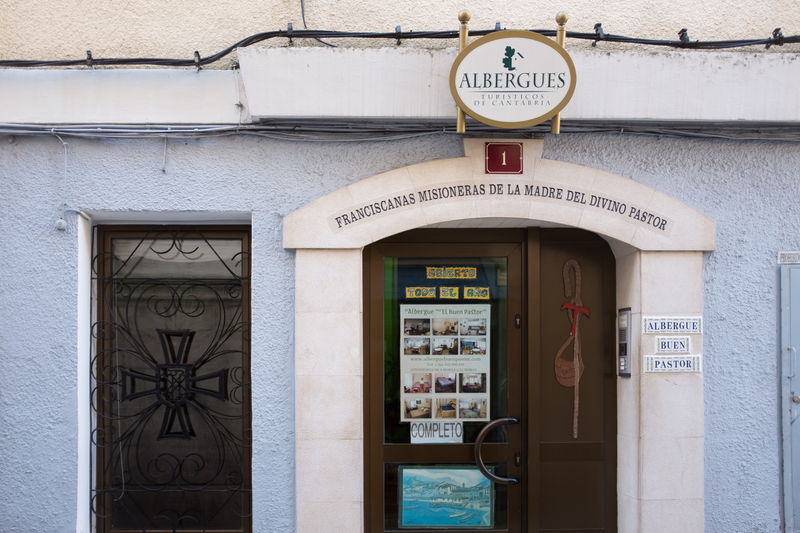 We stayed at this Albergue in a double room with shared bathroom. Everything is clean and cosy. They have a kitchen, free WiFi. Just the walls don’t isolate noise, but we were tired so it didn’t bother us. Definitely worth staying at! Good location. Right at the entrance of town and on the Camino way. Clean and cosy. Nice place to stay.